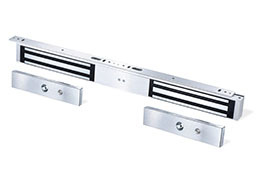 Special design and suitable for any door. The standard voltage is 24VDC when produce. Selected product by door manufacturer. CE Certificate by European Union. 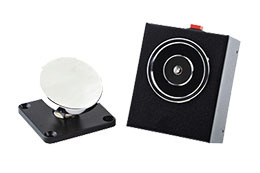 600 lb / 280 kg holding force magnetic lock for interior door traffic control where physical attack is not a concern. 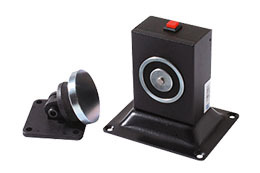 Door and lock status outputs included for remote monitoring, mantraps and system application needs.